We hope you will check it out and let us know your thoughts. 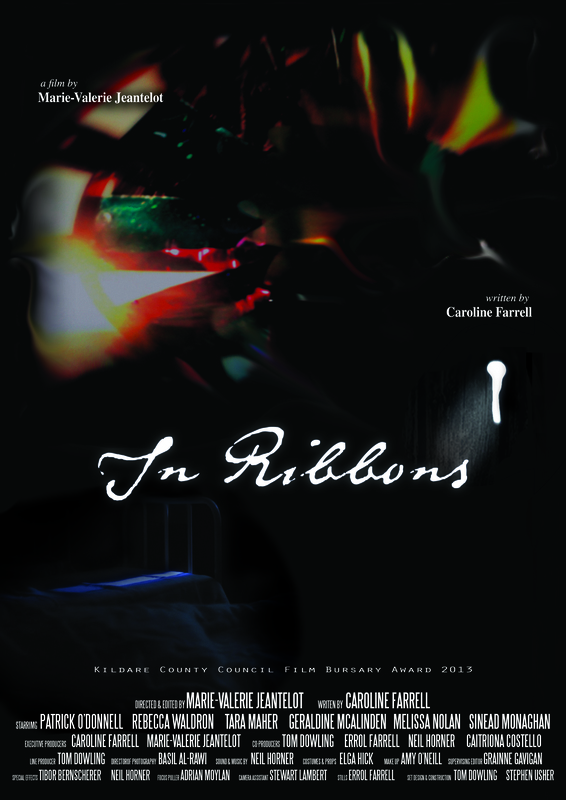 An Independent production, IN RIBBONS is written by Caroline E. Farrell and directed/edited by Marie Valerie Jeantelot, with line production and set design by Tom Dowling, sound and music by Neil Horner and cinematography by Basil Al-Rawi. 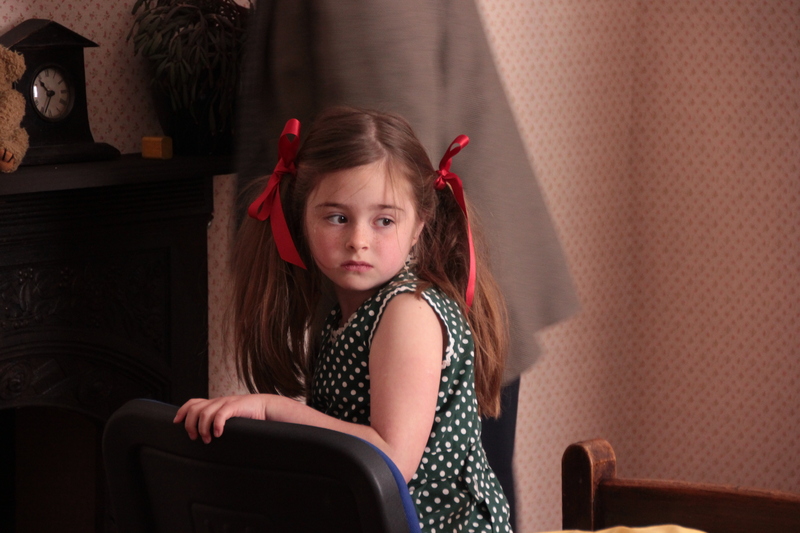 The theme of the film is resilience and through a highly visual and sensory narrative, tells the story of a little girl’s journey to an orphanage in 1960’s Ireland. 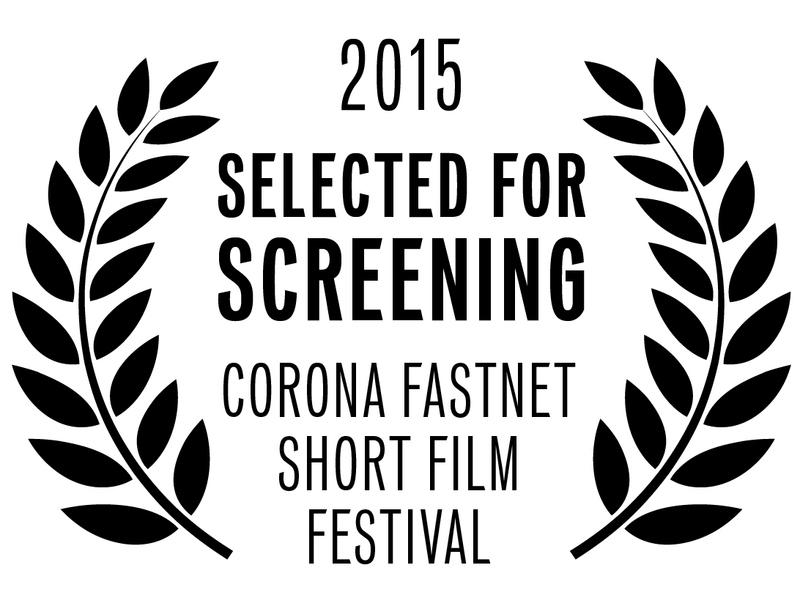 Once again, we sincerely thank everyone who got involved in helping us along the way. 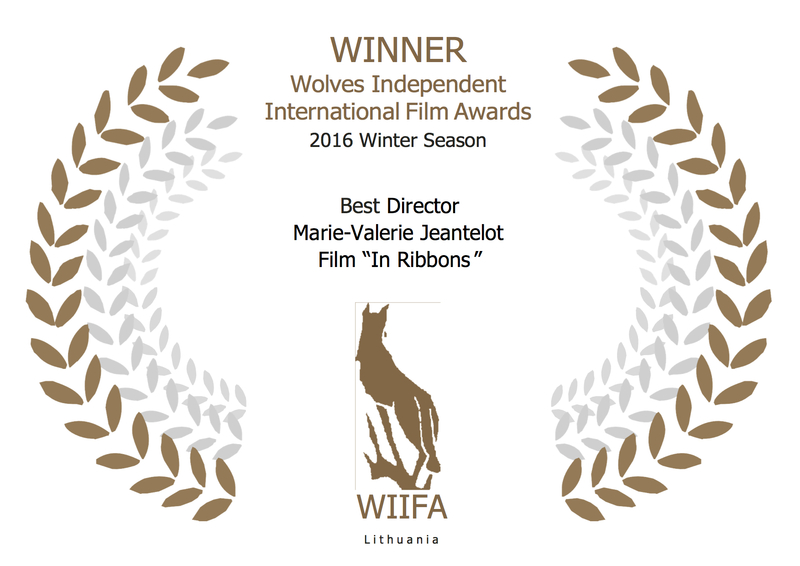 We could not have made IN RIBBONS without our talented cast and crew and our many supporters who contributed to our Indiegogo Campaign. 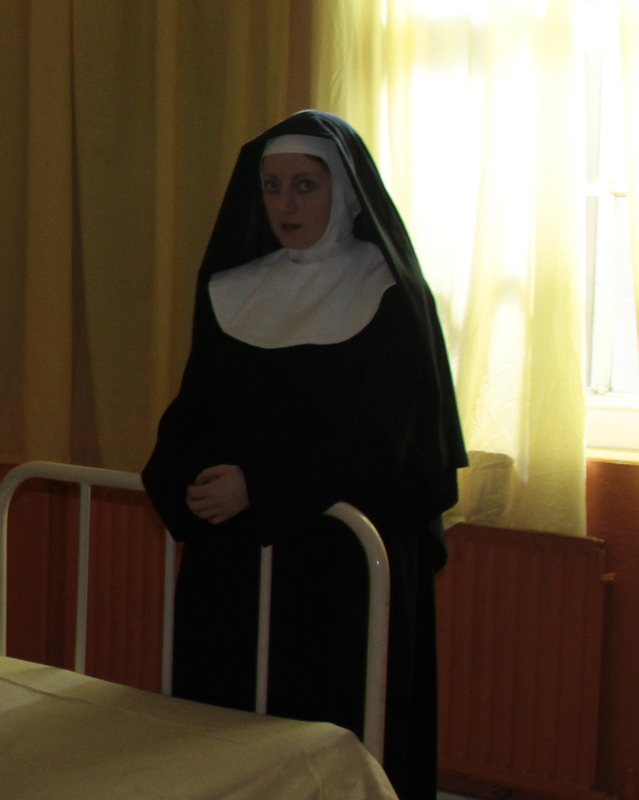 We would also like to thank Kildare County Arts Service for the 2013 bursary that helped enormously to get our production up and running. 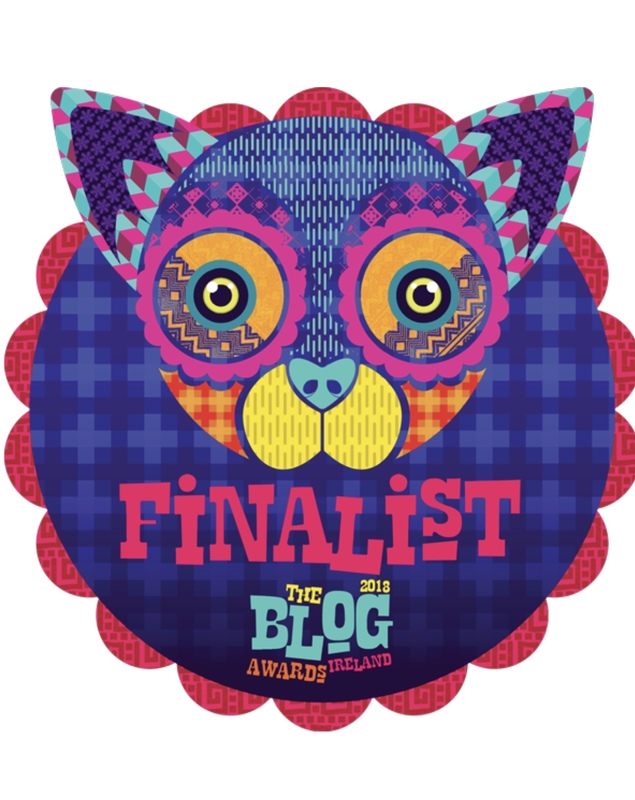 Huge appreciation to the many, many festivals (over 35 of them!) 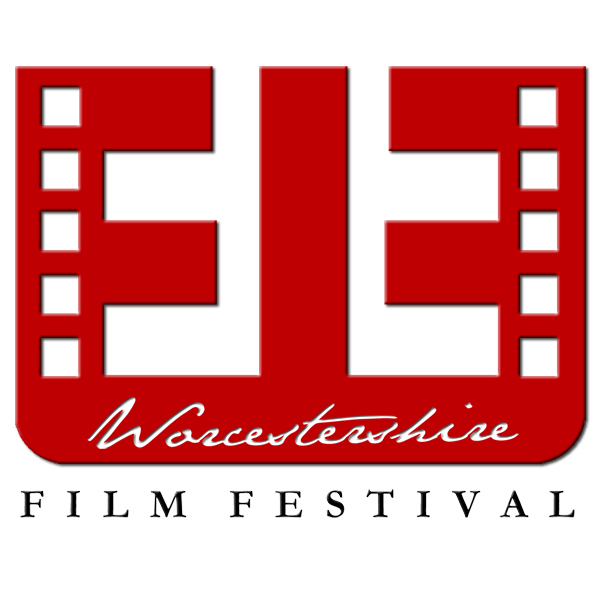 that screened, and awarded our film with such coveted accolades, including the Jury Prize at the Worcestershire Film Festival 2015. 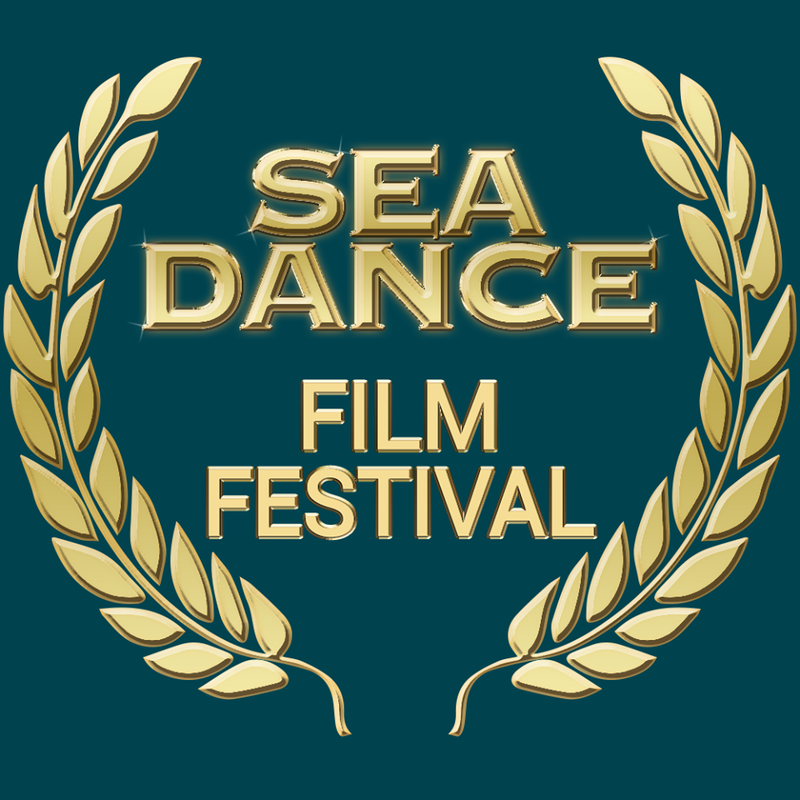 Best Experimental Film at both the Los Angeles Cinefest, February 2016 and The Seadance Film Festival, Spain 2016. 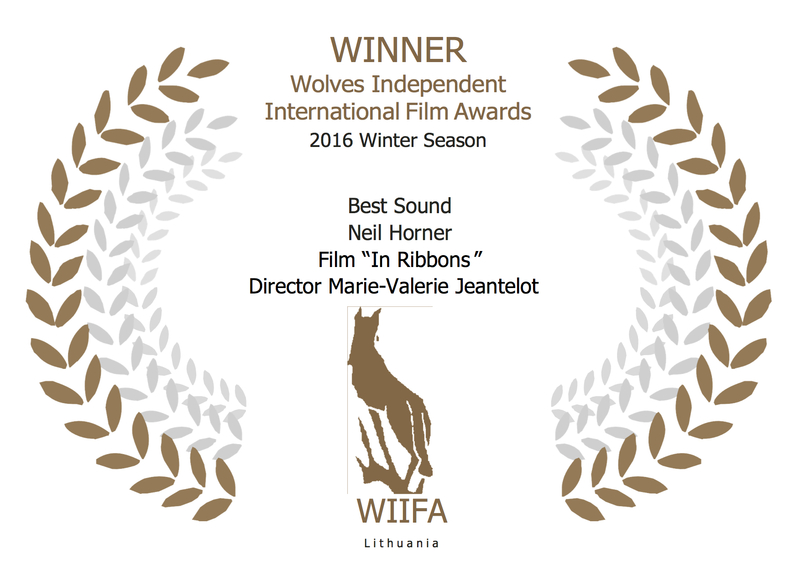 Best Director [Marie Valerie Jeantelot] and Best Sound [Neil Horner] at the Wolves Independent IFF in Lithuania, 2016. 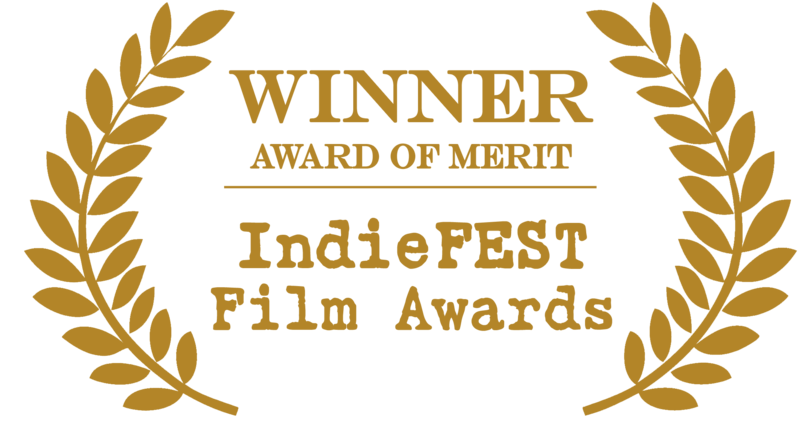 Merit Award for Best Short Film at Indie Fest Awards, 2016. 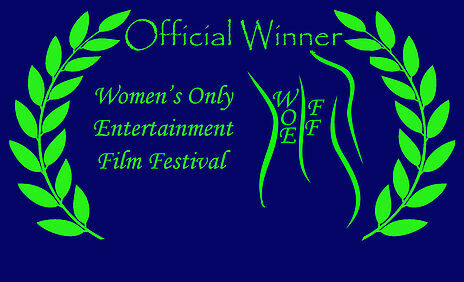 Merit Award for Women Filmmakers at Indie Fest Awards, 2016. 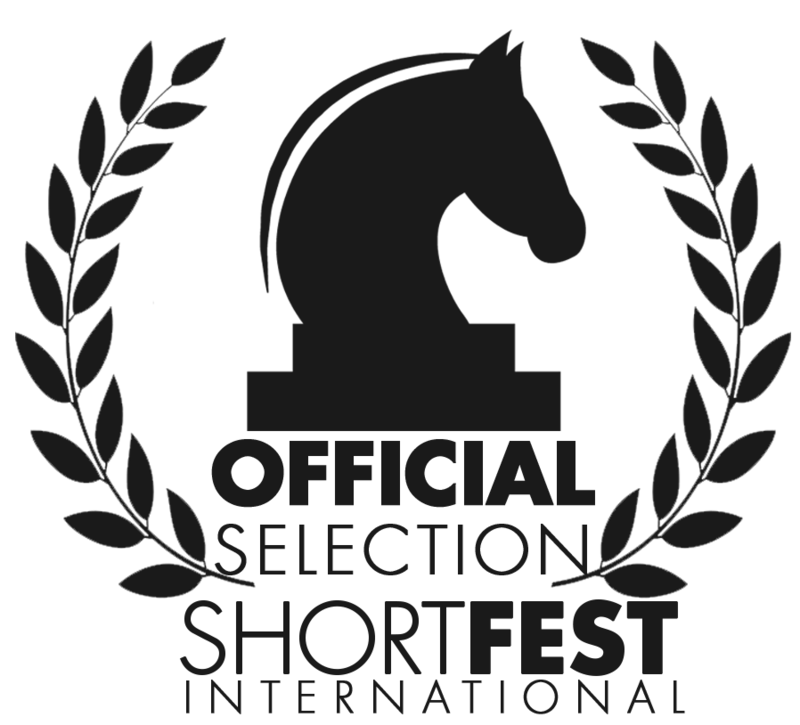 Semi-Finalist for Best Short Film at Swedish Film Festival, 2016. 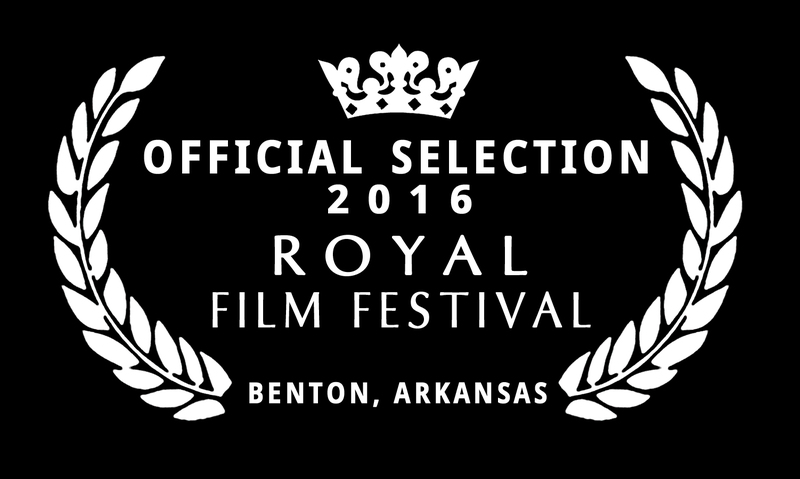 Nominated for Best Experimental Film – London Film Festival, 2016. 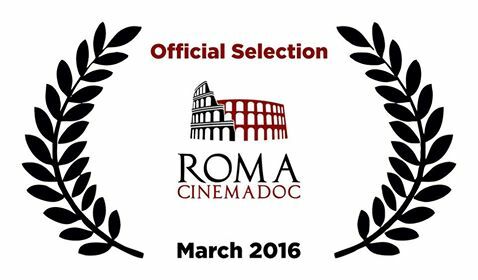 Nominated for Best Experimental Film – Lisbon International Film Festival, 2016. 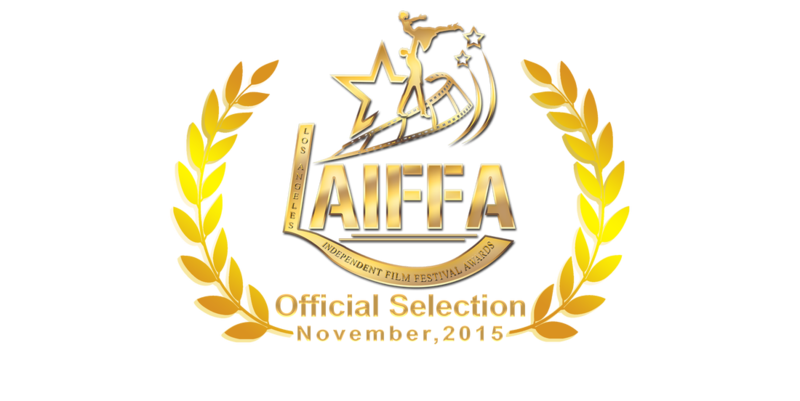 Finalist for Best Short Film at London Film Awards, 2015. 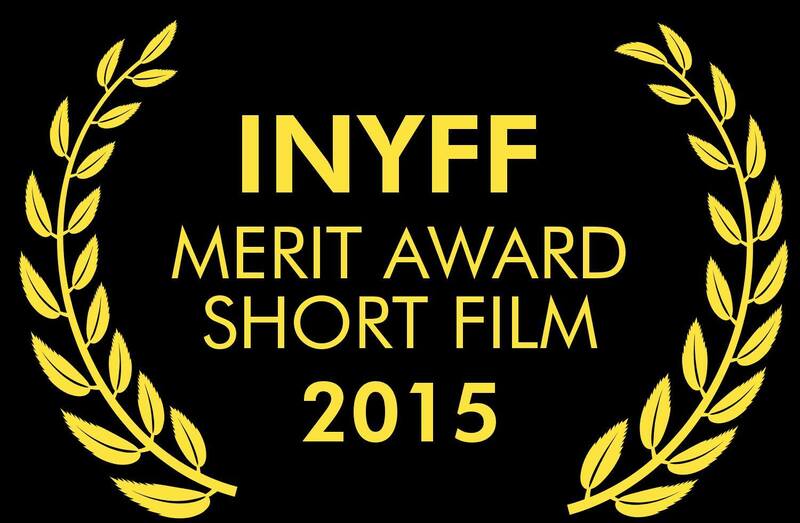 Merit Award for Best Drama – International New York Film Festival, 2015. 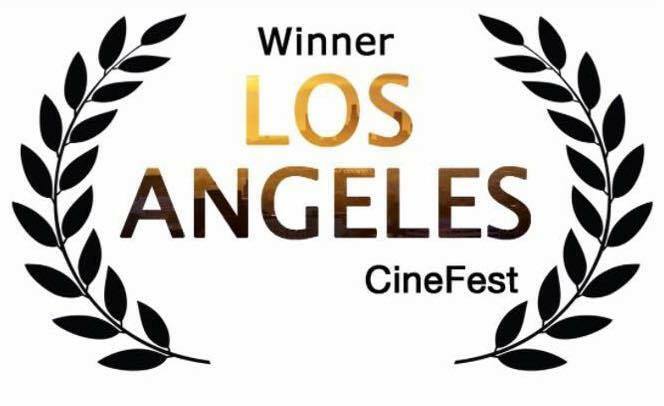 Nominated for Best Connection of Sound & Image. 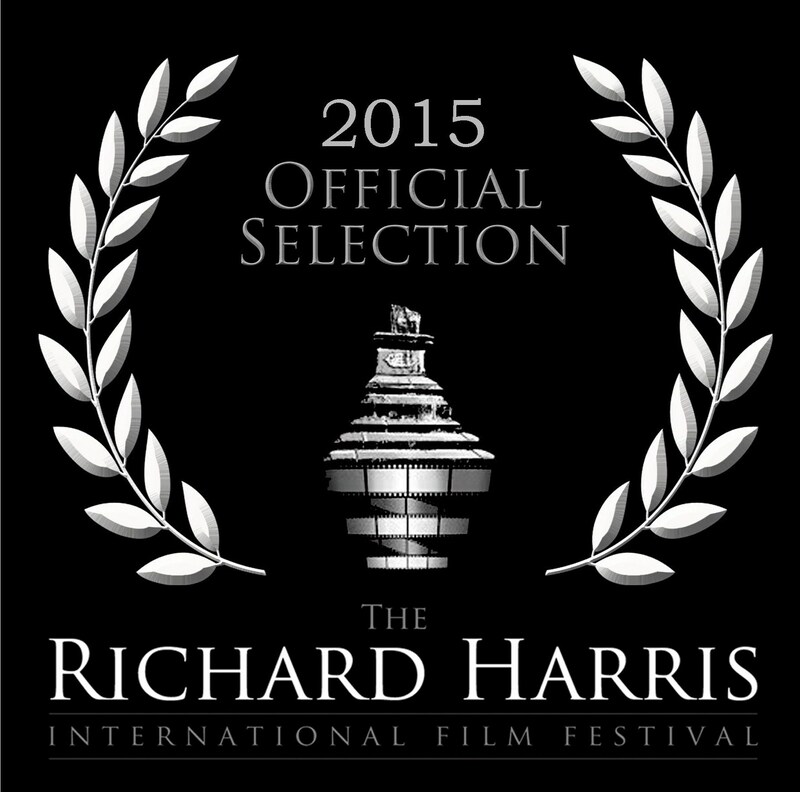 Braunschweig International Film Festival, Germany, 2015. 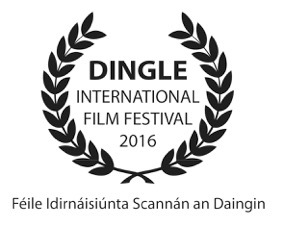 Also selected for Dingle FF, Cork Indie FF, Belfast FF, Fastnet FF, Waterford FF, Clare Island FF, Sky Road FF, Underground FF, Richard Harris FF, Seattle Irish Reels USA, Castellaneta FF, Italy and many more! 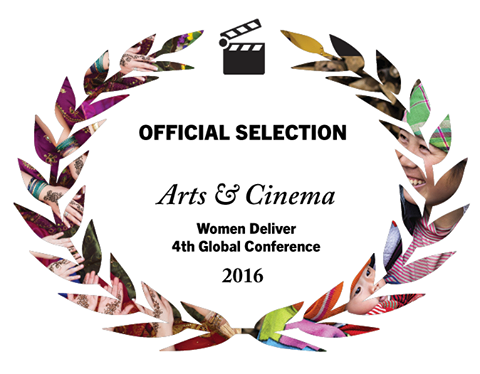 It was also the only Irish film to feature in the Arts and Cinema Corner at the Women Deliver Global Conference in Copenhagen, 2016. 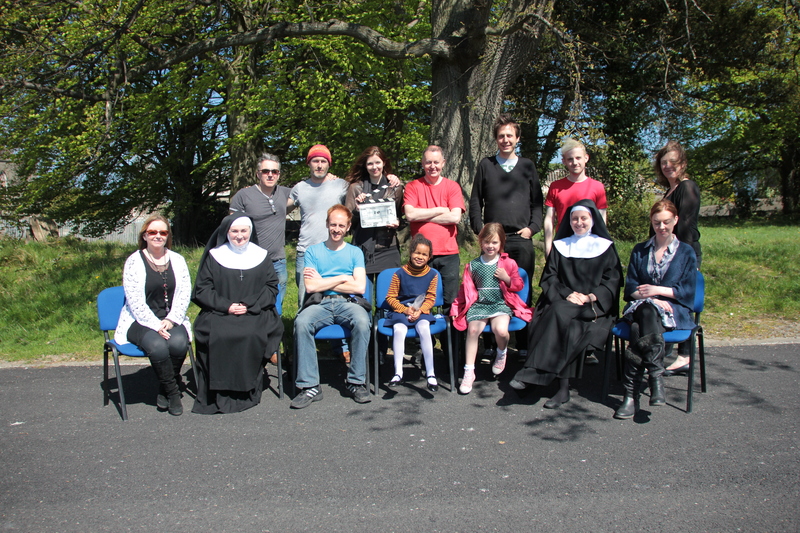 Our Cast: Patrick O’Donnell, Geraldine McAlinden, Melissa Nolan, Sinead Monaghan, Rebecca Waldron, Tara Maher and our extras, Jason Cullen, Ollie O’Brien, Molly Byrne and Ava Haskins. 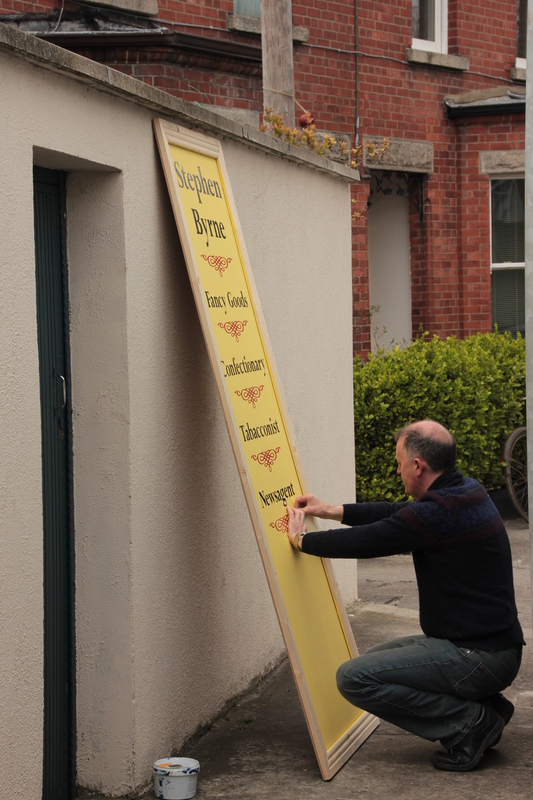 Our Crew: Basil Al Rawi, Neil Horner, Tom Dowling, Stewart Lambert, Adrian Moylan , Elga Hick, Amy O’Neill, Errol Farrell, Lee Farrell, Senan Farrell, Caitriona Costello and Brendán O’Meachair de Búrca. Thank you all so very much! So what is IN RIBBONS about? Oft asked question. And not one that can ever be summed up in one clinical logline. 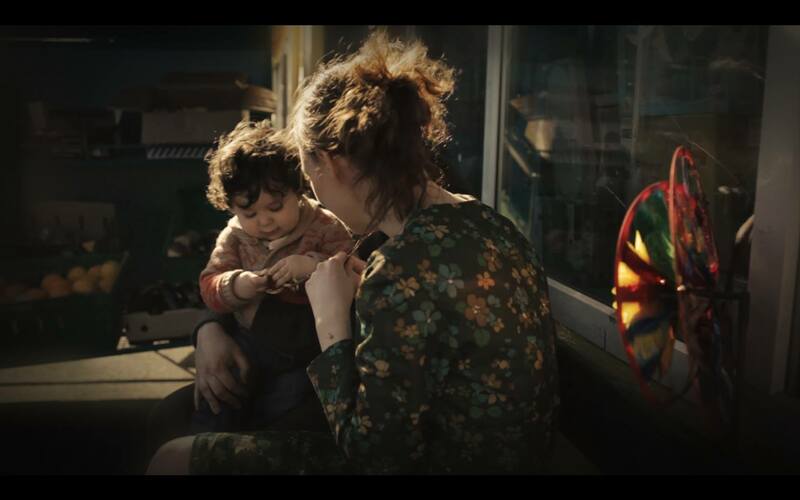 When you see our short film, and I hope there will be many, many opportunities to do so, you’ll know more about what it is through the visual experience of it, and that’s why I wrote it sans dialogue. I’m a fan of the less-is-more in most areas of life, but especially so in writing, and believe that scripts should be sparse enough to let a story unfold with unhindered visualisation. I get exhausted by endless dialogue, whether on the page or off it, and after all, actions speak louder than words; it is between the gaps that life is lived. We experience each transient moment though all of our senses; how we feel is what stays with us. In my creation of it, IN RIBBONS is a feeling. A little girl’s feeling her way through a journey that she has no control over; a journey that will change her life forever. 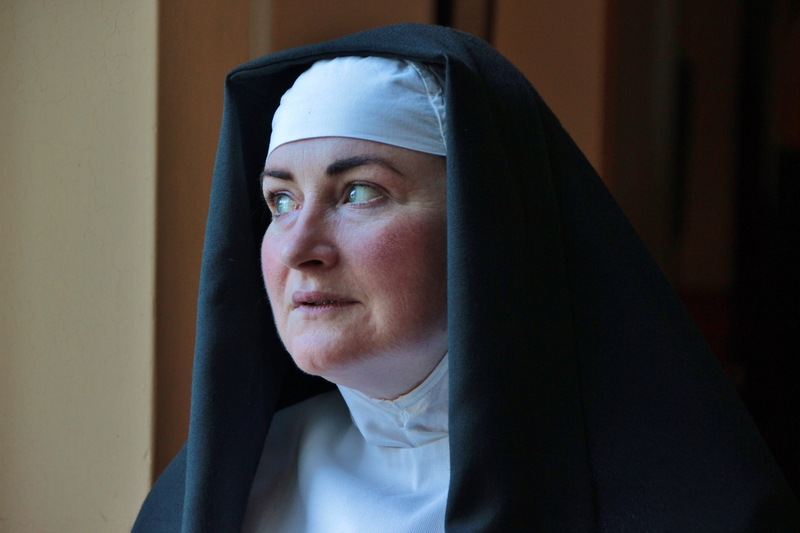 For the viewer, it is about seeing that journey through her very young and inexperienced eyes and perhaps, through our own emotions, we feel HER. It is not a judgemental journey. It does not sensationalize that which is very personal and profound – not just for ‘Laurie’ – but for thousands of ‘forever’ children like her, taken on that same journey, some unwittingly tricked, some kicking and screaming, some so damaged, so desensitized that it didn’t really matter what the destination. All need to be acknowledged. 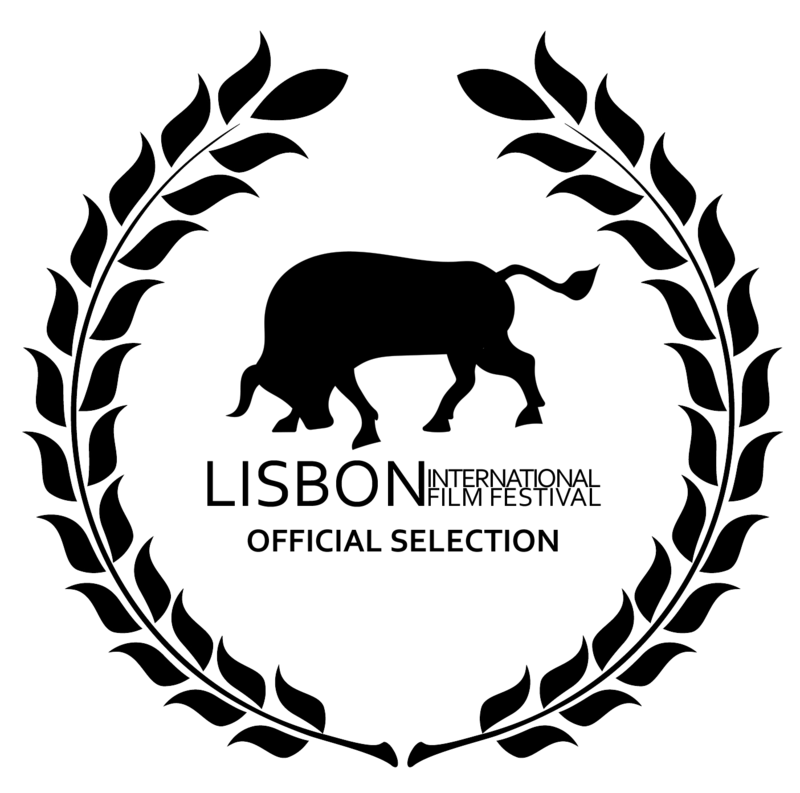 I hope IN RIBBONS does that, and in a respectful, honourable way. 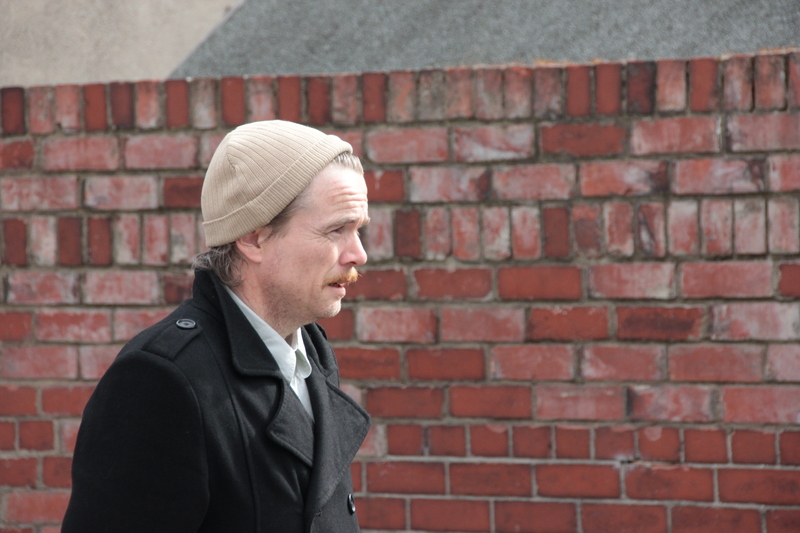 Telling it as it was; un-uttered explanations; unapologetic abandonment; unyielding walls. But also, and more importantly, it is an ode to the warriors. It is a eulogy to the human condition of unbreakable spirit. Locked doors keep the darkness of that ‘otherworld’ inside, where the victim of the victim remains. In the stifle, in the grey deafening. 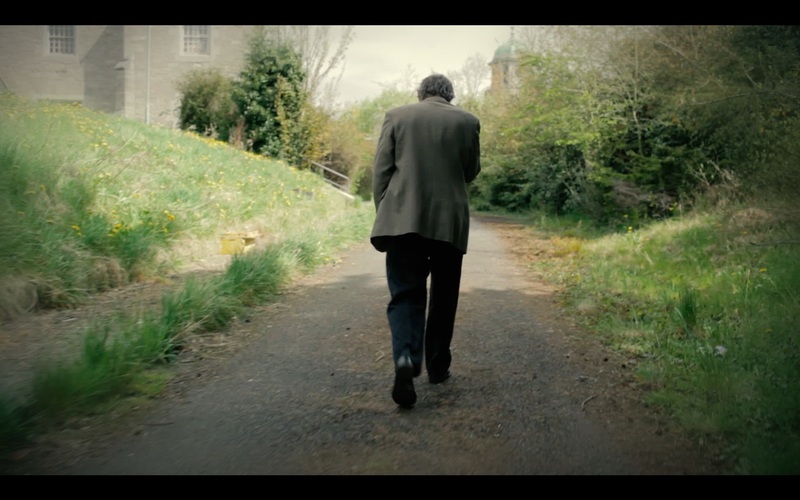 And when they are gone, and we can’t remember who they were, but what they did, dear heart, the tears go wandering also. So what is IN RIBBONS about? It is how a warrior earned her shield.